What’s The Best Skin Oil For The Dry Skin On My Face? 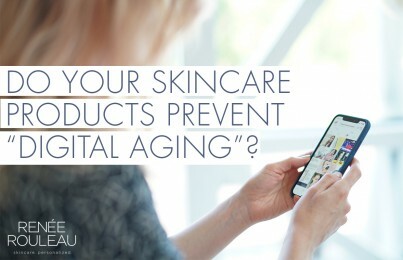 Dry, dull and flaky skin can be caused from airplane travel, retinol or retinoid use, rosacea, eczema, sunburn, windburn, winter, dry climate, Accutane and excessive exfoliation. 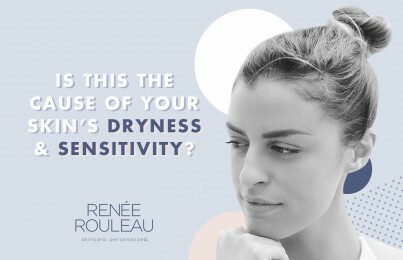 Why does dry skin occur? Your skin has a moisture barrier made of natural lipids that keep moisture in the skin and irritants out. When this barrier is damaged, it creates tiny, invisible cracks in the skin that allow moisture to escape causing dry, dull and flaky skin. In addition, irritants can enter more easily making skin get red and act more sensitive than usual. 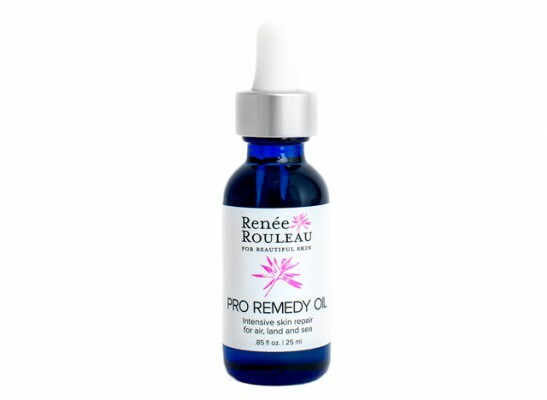 There are certain ingredients that do an excellent job at repairing the skins moisture barrier and many of them can be found in Pro Remedy Oil. When choosing a skin oil to repair dry, flaky skin, look for the following emollient barrier-repair ingredients. 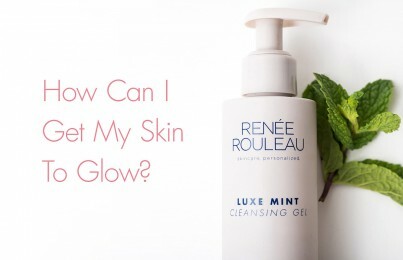 These ingredients will correct both the lack of oil and lack of hydration deep within your skin and actually repair the skin’s lipid moisture barrier to make your skin moist, supple, and smooth with continued use. Full ingredient list: Sweet Almond (Prunus Amygdalus Dulcis) Oil, Hybrid Sunflower (Helianthus Annuus) Oil, Isoamyl Laurate, Safflower (Carthamus Tinctorius) Seed Oil, Evening Primrose (Oenothera Biennis) Oil, Passiflora Edulis Seed Oil, Citrus Paradisi Peel Oil, Tetrahexyldecyl Ascorbate (Vitamin C), Nigella Sative (Black Cumin) Seed Oil, Rubus Leucadermis (Black Raspberry) Seed Oil, Cranberry (Vaccinium Macrocarpon) Oil, Pomegranate (Punica Granatum) Seed Oil, Dimethylmethoxy Chromanol, Rose Hips (Rosa Canina) Seed Oil, Tocopherol, Sunflower (Helianthus Annuus) Oil, Guaiazulene, Tocopheryl Acetate (Vitamin E). Airplane travel – reveals smoother skin. Post-chemical peel – smoothes and removes dryness. Pregnant belly – softens lines and smoothes away dryness. Dry hands, cuticles, neck and chest – keeps skin moist and supple. How to use: Use 1-3 drops as needed. Pregnant belly: Massage 3-5 drops in clockwise motion, following the digestive tract, every morning and evening to prevent stretch marks, itchiness and dryness. Read: Is Washing Your Face In The Morning Really Necessary?